Kandykitten23 wants you to shook her all night long! O0pepper0o: good vibes and perfect boobies! Goldengoddess is a redhead today! Play wheel of fortune with O0pepper0o! 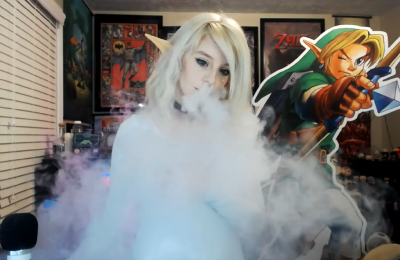 Goldengoddessxxx is a smoking hot elf today!